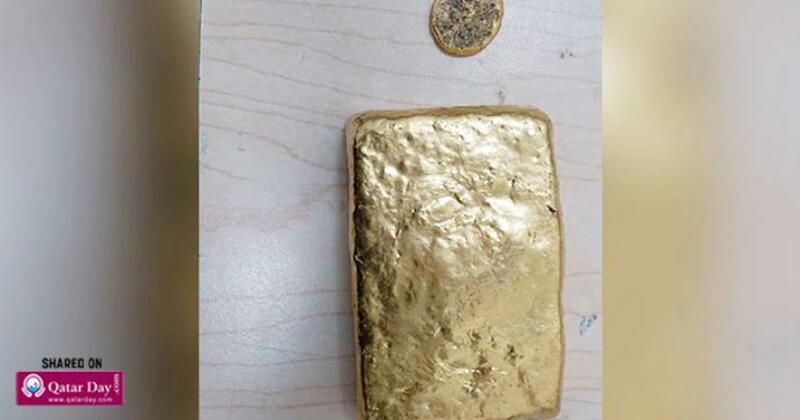 Police Report: On Sunday, the customs officers of the Hyderabad Airport seized 1.16 kilograms of gold paste from a man who was trying to smuggle it by hiding the gold inside his clothes. The police have arrested the passenger. The 1.16 kilograms of gold paste has a market value of Rs. 36.99 Lakhs. The passenger arrived at the Rajiv Gandhi International Airport from Doha, Qatar. The passenger was arrested by the officials when he was trying to pass through the green channel at the airport. 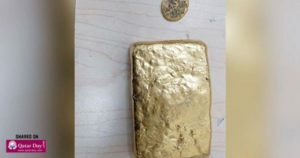 The man was carrying 1.16 kilograms of gold paste, officials said that he concealed the gold in a pouch and tied it to his clothes.